I have been on the hunt to switch up my current moisturizer, the Neutrogena Hydroboost Water gel for the longest time ever. Don't get me wrong, I absolutely Adore my water gel but, it's always good to switch out your skin care products once in awhile to ensure that you're getting the most out of that one product and not become immune to its benefits. I've been using the Neutrogena Hydroboost Water Gel for about... 4 years now. I love its hydrating properties and despite normal skin, I prefer a gel formula over a cream because it absorbs right in and won't leave my skin feeling sticky. Simple right? 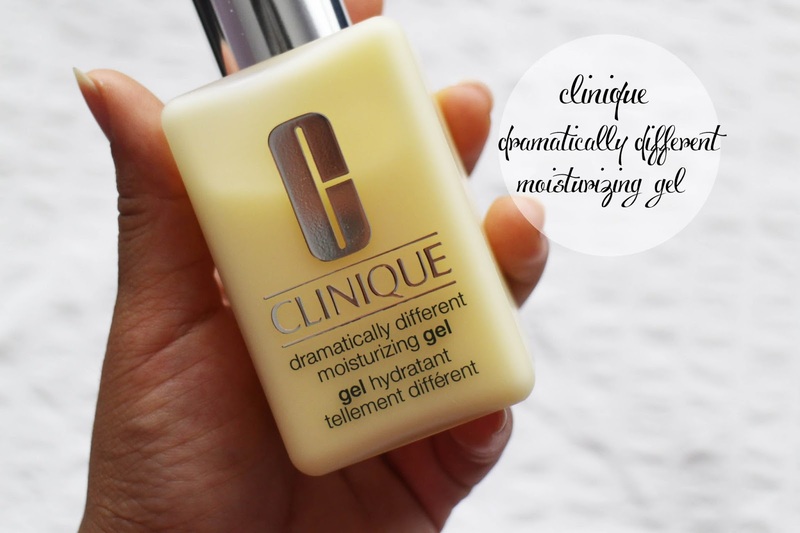 yes, I've gone through quite a number... Gatineau, Decléor, Jurlique (The old formulation), Garnier.. etc and have found none that can compare to the Neutrogena Hydroboost Water Gel, until I came across the Clinique Dramatically different Moisturizing Gel. This was a gift from Sam for my birthday and since the 9th, I've been using it every single day and I already notice a change in the complexion of my skin! 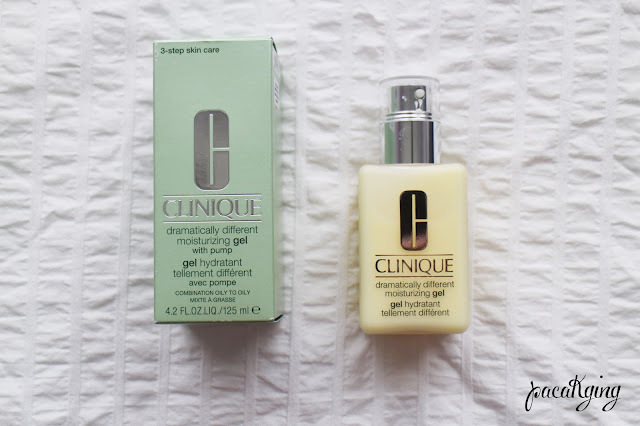 "The oil-free moisture "drink" developed by Clinique's dermatologists to maintain optimal moisture balance for skins comfortable in the cheeks but oily in the T-zone or oily all over. Oil-free formula softens, smooths, improves." The packaging is incredibly simple yet hygienic. 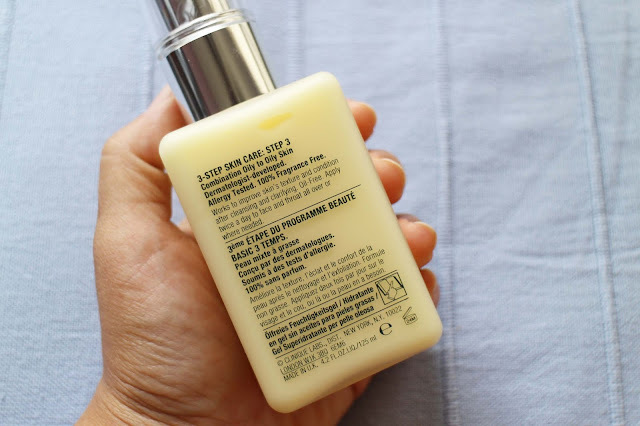 Unlike the Neutrogena Water gel, this comes in a pump which is more sanitary than having to dish your fingers into a pot to reach the product. The container is made of sturdy plastic material so there's no fear of the product crashing to the ground in the midst of our hectic mornings. 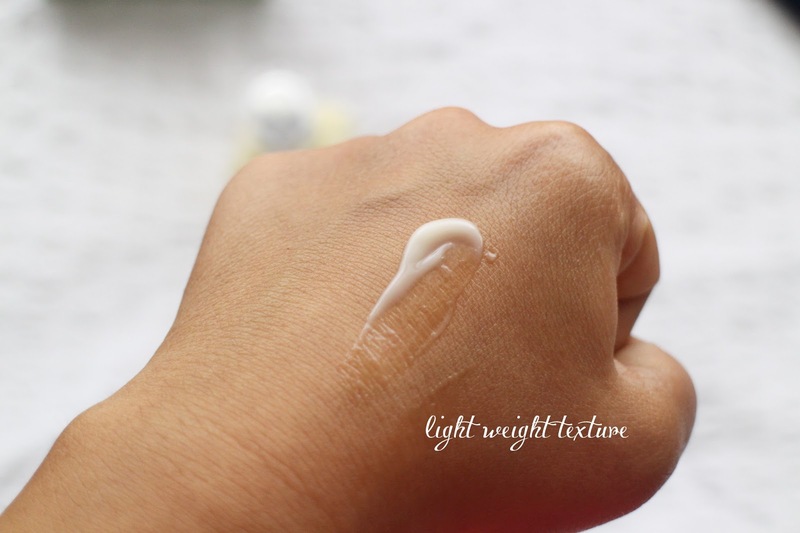 I wasn't sure how to depict how hydrating the moisturizer is so i did a long swatch of the product to show you guys the consistency. As you can tell, the gel is very light, isn'y oily at all and absorbs right in. 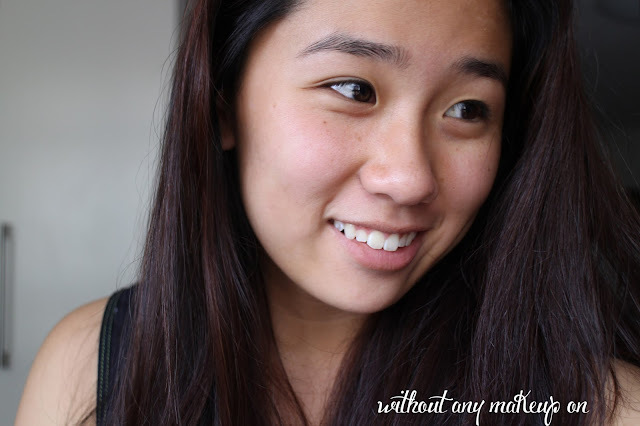 It doesn't leave my skin feeling sticky nor leave my face feeling itchy due to dryness. Ps! If you didn't like the dramatically different lotion before, you might want to head down to clinique or sephora to test it once more. Why? They've changed their formula so its a lot less sticky. So if you have dry skin the lotion + might be the option for you. Nonetheless, I advice to you do a swatch at the store to see if you like the texture before purchasing. What's your holy-grail moisturizer? Let us know!